Gross Sales in 2018 were $537,063. Cashflow to an owner operator (owning the building) is approximately $75,000/yr. Liquor Store occupies the whole building which is $3,603 sq ft. Lot is 1.2 acres with ample parking. There is one part-time employee plus the owner and his wife. Established 50 plus years ago, this off-sale liquor store and stand-alone building is located in a busy outer Northern Suburb of the Twin Cities. Present owner has owned it for 15 years. This business has a very loyal clientele. Sales include Beer, Wine, Liquor, and Tobacco. 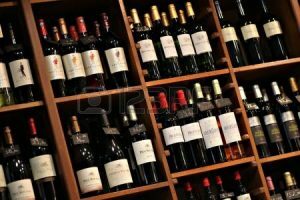 Liquor Store – Northeast Suburb Restaurant/Bar – Outer Northern Suburbs – Seller Motivated! Liquor Store and Property NE Metro Off Sale Liquor Store, established in 2004. 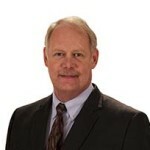 This entry was posted on April 10, 2019 by Jim Evavold.